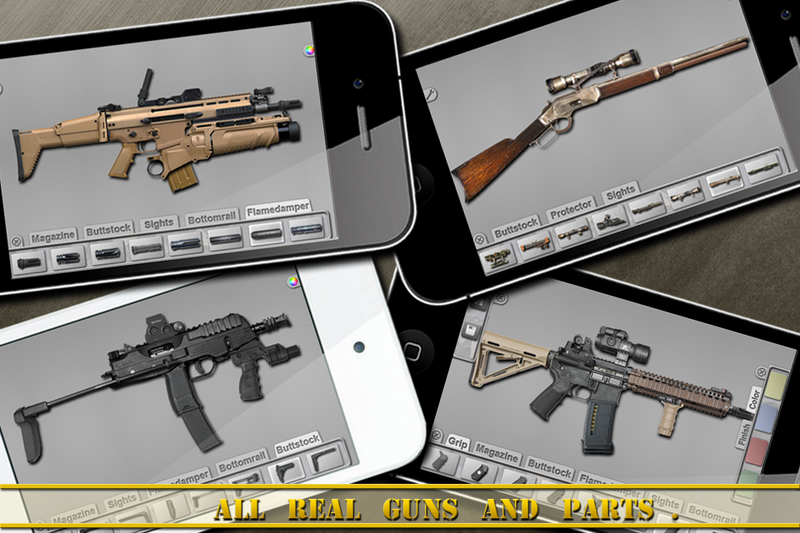 Maybe the Best gun builder app in appstore- guns builder 2 version. --- user review. Best gun builder simulator app in appstore. -- user review. after 8 month developed. we update the gun builder engine and rebuild all the resources. now it's have more than 30 guns and a new gun club. there have 500+ different guns' parts for you to custom your own guns. 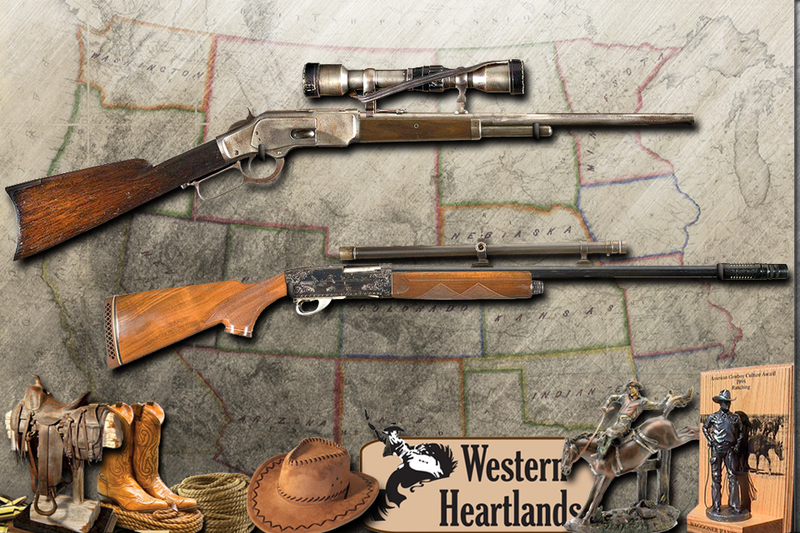 virtually reload, chamber, and fire your favorite guns, to learning about their history and specifications. From the amazing graphics to the smallest details and accuracy, you will not find a higher quality gun application on the AppStore. visit our facebook and twitter to follow our new updation news. • more thank 3 Thousands of different gun variations and modifications. 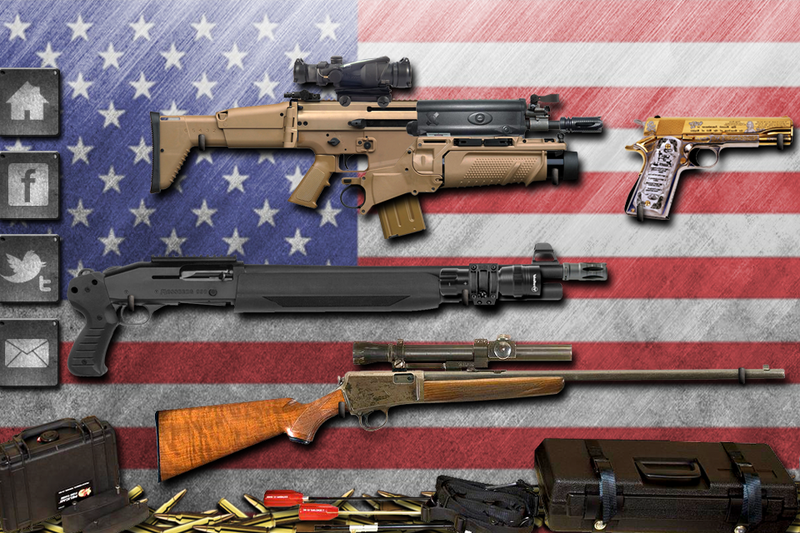 90, UZI, Desert Eagle, MP5, M4, ACR, PPSh-41, M82A1 (Barret 50 Cal), Thomson, XD9 , AK-47, SVT 40, SAW, Browning Machine Gun, FN SCAR-H, GLOCK 18, M1 GARAND, M1911, MP40, AA-12 Automatic Shotgun, ACR + Many More! We are up to over 100 Guns Total! We will upadte our 3d version app as soon as possible. 1.fixed buy gun parts problem. 2.fixed iad problem. 3.add 30 new parts.